Hello friends! I hope you are having a great evening. 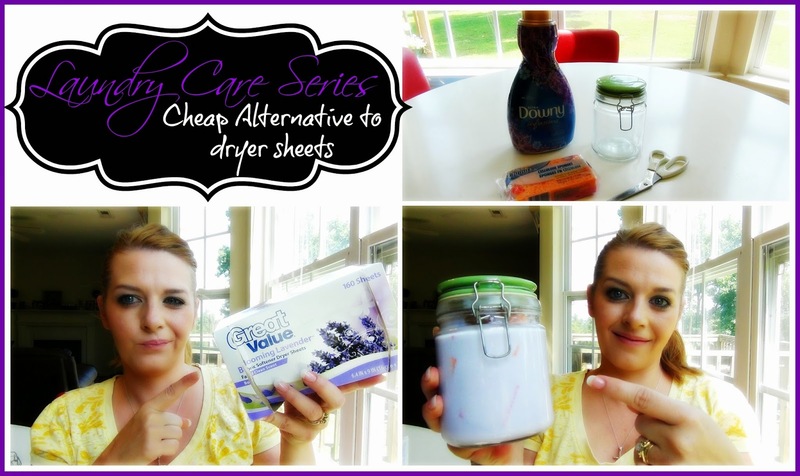 I am back with another video in my Laundry Care Series showing you a great tip to save money on dryer sheets. This method works just as well if not better, its safe for all clothes and dryers too. I promise it will save you money too. This system last so much longer than any box of dryer sheets. Everything you need to know is in the video...and its super easy.. Have a look! Thanks for watching! Have you tried this trick/hack!? I would love it if you shared your laundry room tips if you care to share! :) If you haven't checked out my homemade laundry soap recipe yet, click here to check it out!